It was the 71st Cannes Film Festival and the 15th in which Remy Martin had been the official supplier. 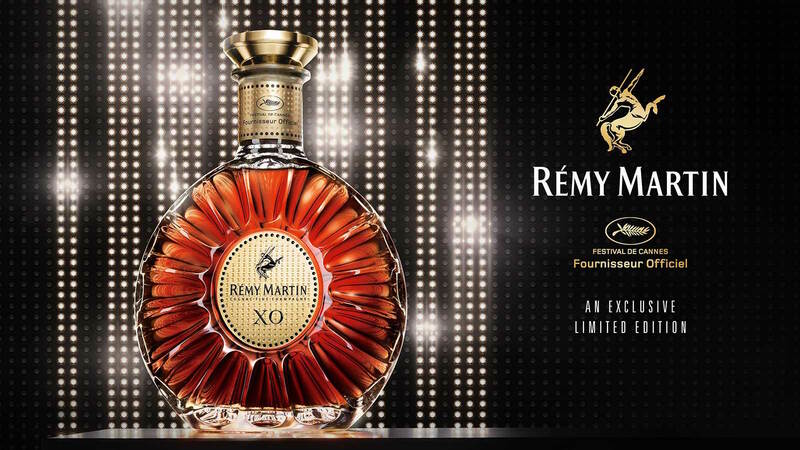 So this could only mean one thing: The 2018 Remy Martin Cannes Film Festival XO Limited Edition Cognac. 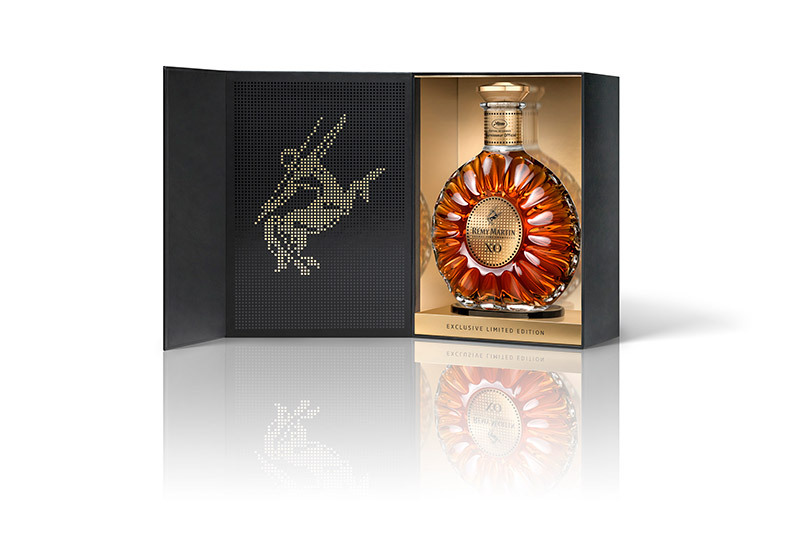 This one takes the art of the pixel to a new level, with golden dots adorning the bottle label, and making up the famous Remy Centaur on the door of the presentation box. 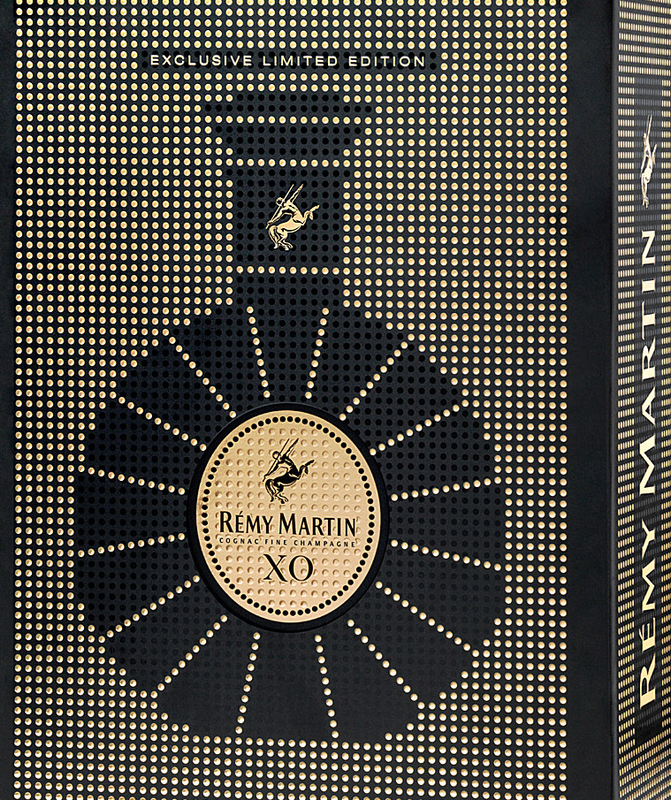 The design was inspired by the lit lettering that’s been the trademark of movie theaters for years, as well as the hundreds of gold dots paying reference to the hundreds of eaux-de-vie that go into creating this iconic Remy Cognac. For anyone who’s been avidly collecting these annual limited editions, you’ll be keen to get your hands on this one. Of course, it’ll also appeal to those who collect movie memorabilia as well. 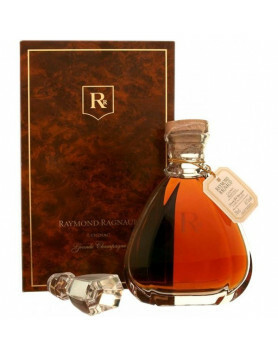 It’s the decanter and packaging that’s the limited edition. The XO liquid within is the tried and tested recipe that’s been loved by millions since its inception in 1981. It’s a Fine Champagne Cognac, meaning that all the eaux-de-vie that make up the blend are from the two best growth regions; Grande Champagne and Petite Champagne, with a minimum of 50% being from the premier cru. A delightfully fruity Cognac, this XO first teases with its golden amber hue. On the nose it brings with it a unique bouquet of flowers, plums, candied orange, and vanilla. The palate reveals darker, mature fruits, cinnamon, and freshly grated hazelnuts. And as one would expect, the finish is long, consistent, and ultimately satisfying. 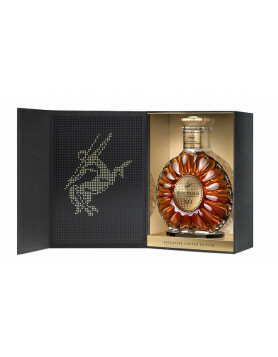 Of course, half the fun of collecting these limited editions is that you buy them to treasure–not to open and drink. 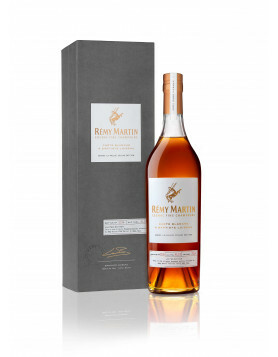 So if you’re a collector, or are buying one as a gift for someone who is, be sure to make a purchase of a regular Remy Martin XO Cognac as well. Because the last thing you want to do is miss out on how delicious it is. You deserve to feed all of your senses, and that includes the smells and taste, as well as a feast for the eye. Discover more about the Remy Martin Cannes Film Festival 2018 Limited Edition, and of course, more about the historic brand of Remy Martin itself. And be sure to check out the previous Remy Martin Limited Editions created specifically for this historic event in the world of film, theater, and movies.